We absolutely do! 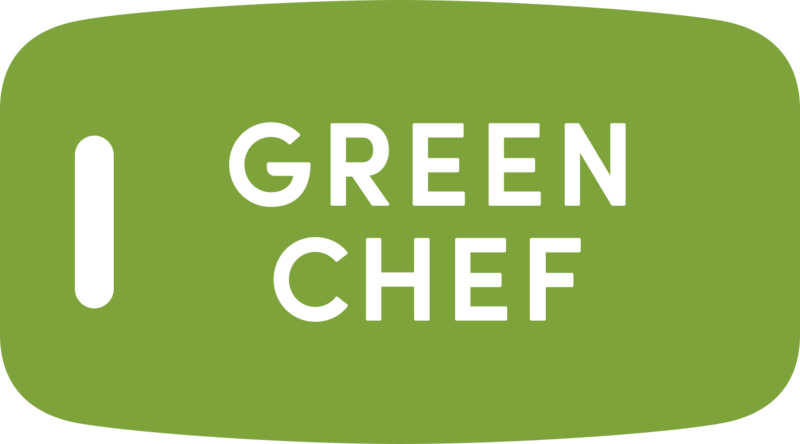 At the heart of Green Chef is supporting local farmland, family farms, and craft economies. With each box you receive, you are helping dozens of suppliers that are benefitting from your choice. We work hard to partner with regional purveyors of high-integrity foods and are excited to help our suppliers thrive.